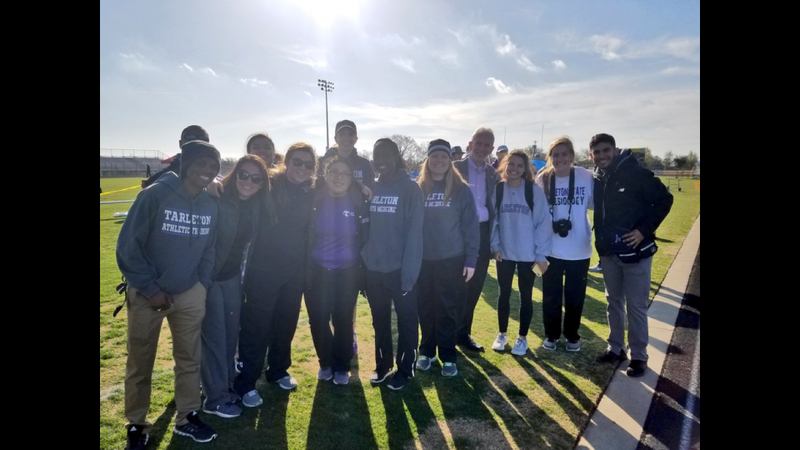 Henderson Junior High School hosted the 2018 Special Olympic Trials for Erath County which was coordinated along with Tarleton State University. The MSAT program along with other kinesiology students were there to encourage the athletes on what they CAN do. We also assisted with first aid care as needed. © 2019 • All content within this entry is strictly the property of Eduardo Escobar, and is not for public use without permission.